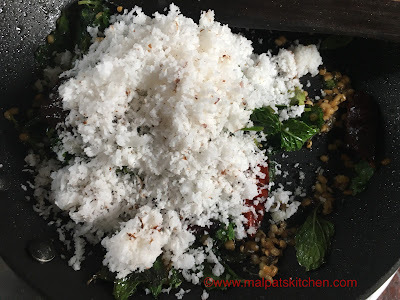 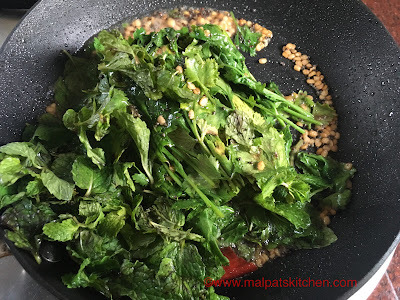 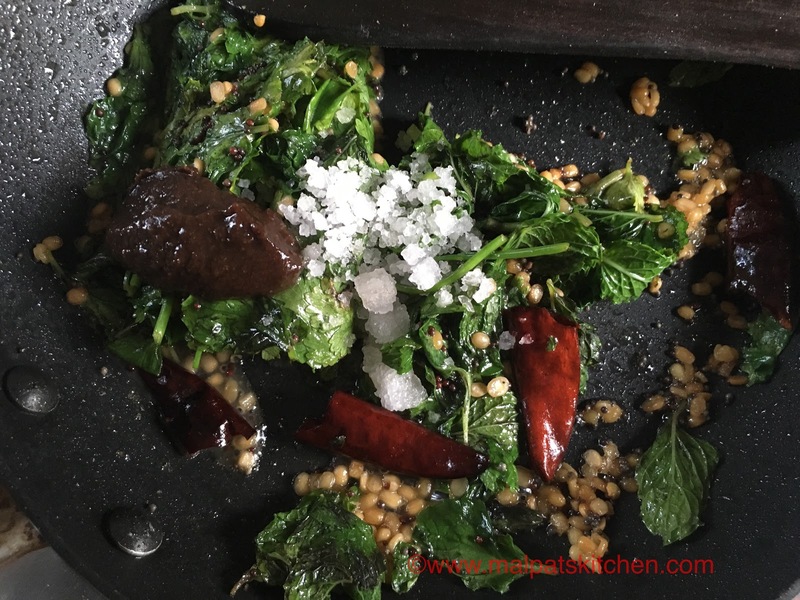 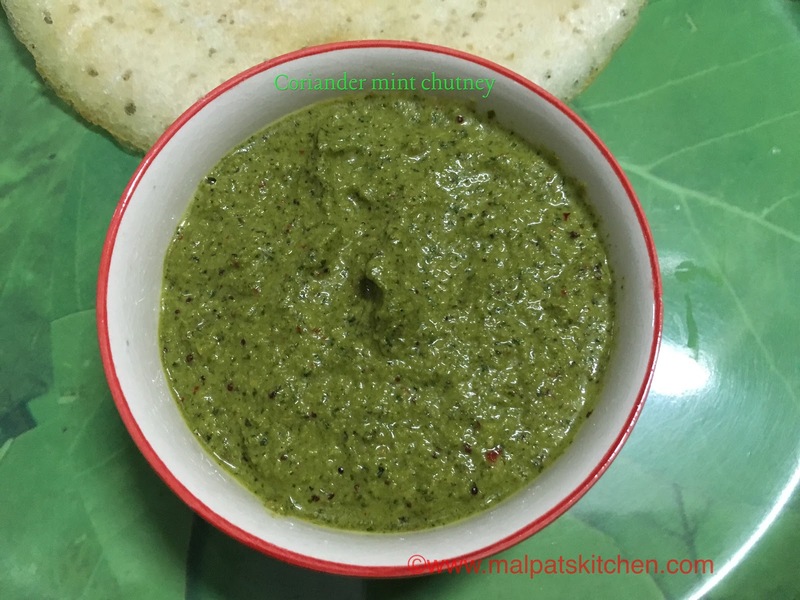 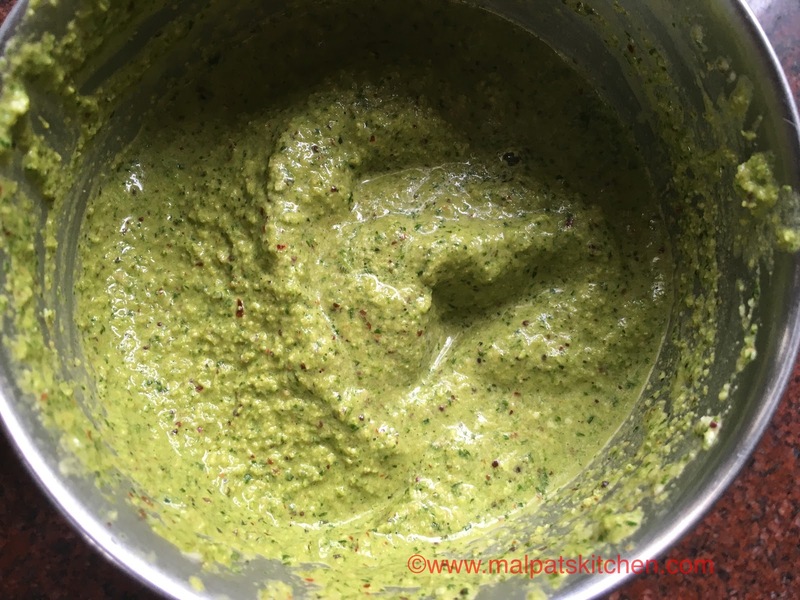 With all the goodness of Coriander and Pudina/mint, this chutney is very tasty and flavorful. 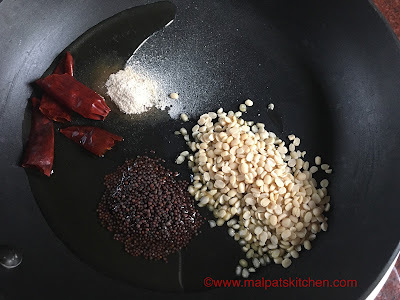 and mix well. Let the coconut be in the hot pan for sometime. 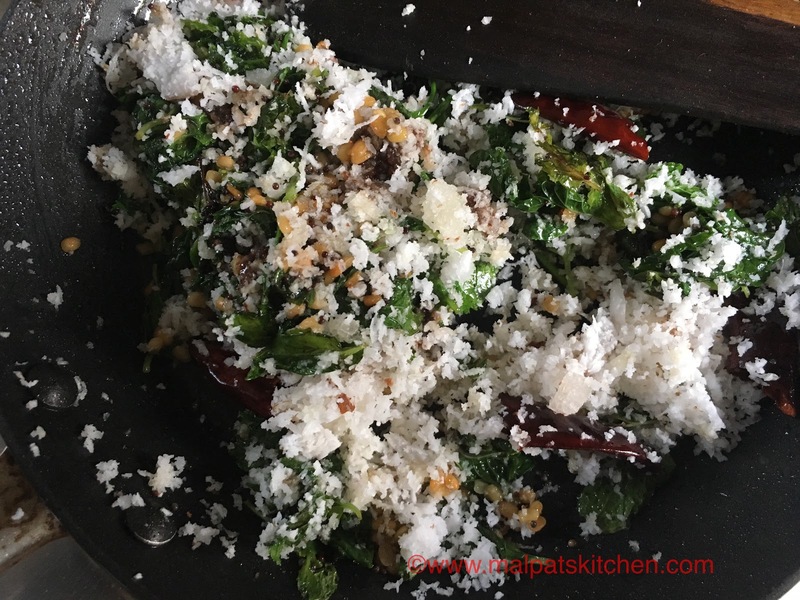 Serve this deliciout chutney with dosa or idlis. 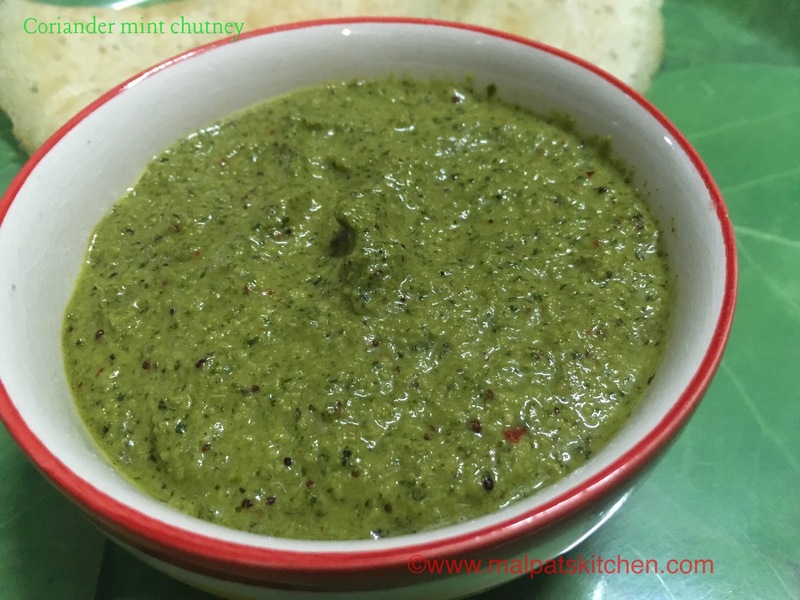 This chutney is ideal for any kind of starter also.